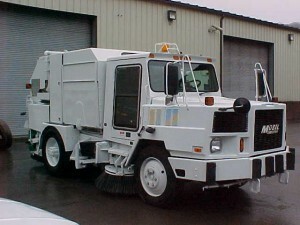 TRI-STATE is your #1 stop to purchase refurbished street sweepers. 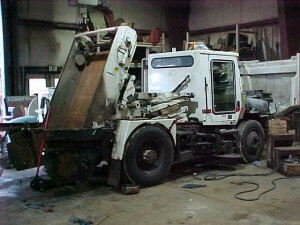 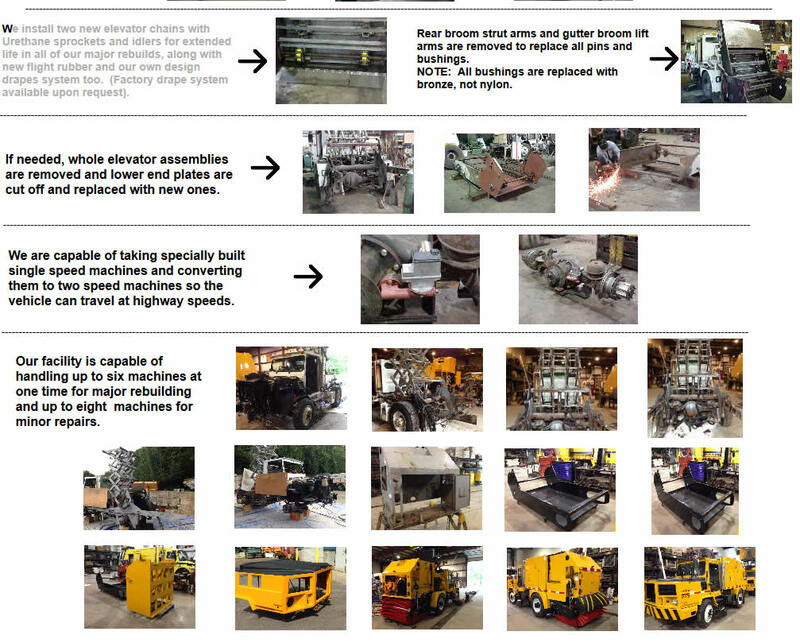 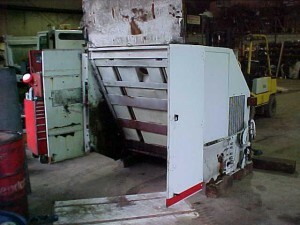 You can send us your machine and we can rebuild it to meet your specifications and needs. 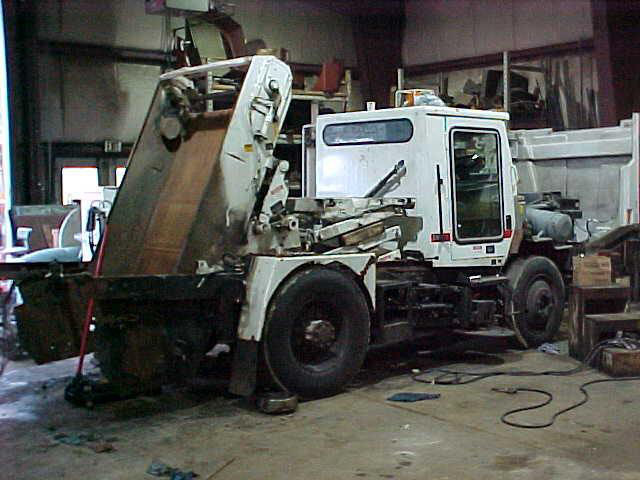 Our trained technicians do a thorough inspection of the sweeper. 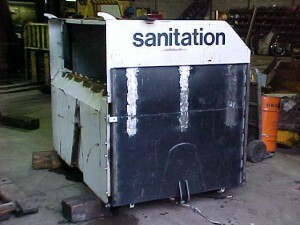 Speak to one of our representatives to arrange an appointment. We owe thanks to the help of the editor of WorldSweeper.com, Ranger Kidwell-Ross. He heard about what we intended to do and then put us into contact with David Dubbioso, owner of Tri-State Equipment Rebuilding, one of the United States largest renovators of Mobil sweepers. 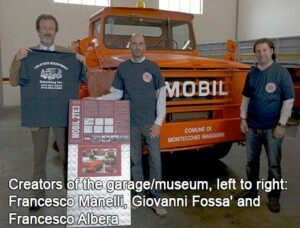 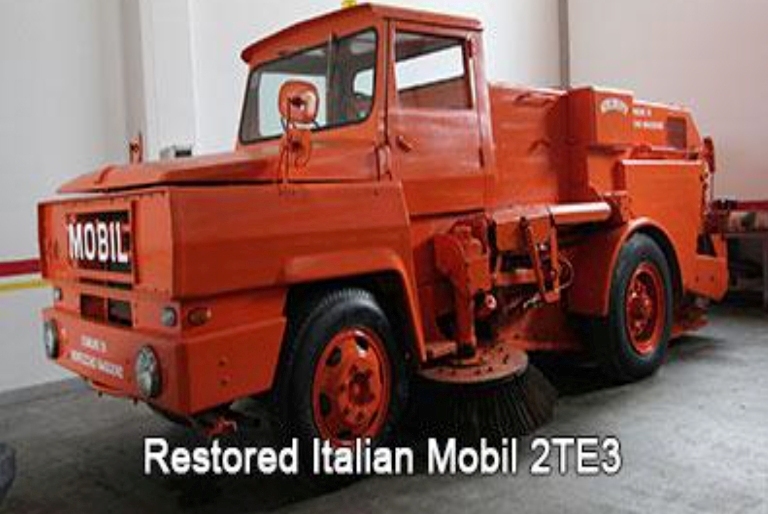 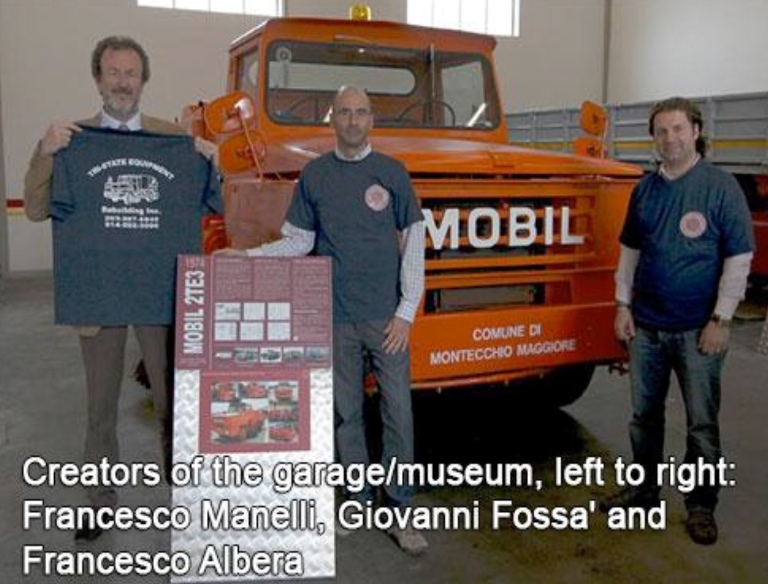 Thanks to this collaboration, we were able to explain the details and the history of the Mobil sweeper.